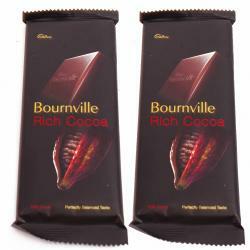 Take a look at this exclusive Box that includes 500 gms of raisins, cashews, pitachew, almonds. 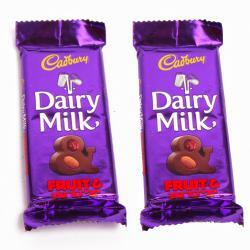 The healthy and cranchy gift dry fruit is something that you surely will not be able to resist. 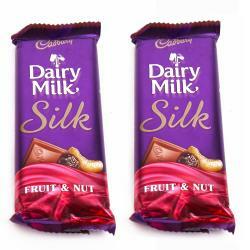 You can gift this dryfruits on various ocassion like diwali, rakhi, get well soon, teachers day, mothers day etc. 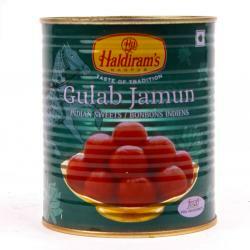 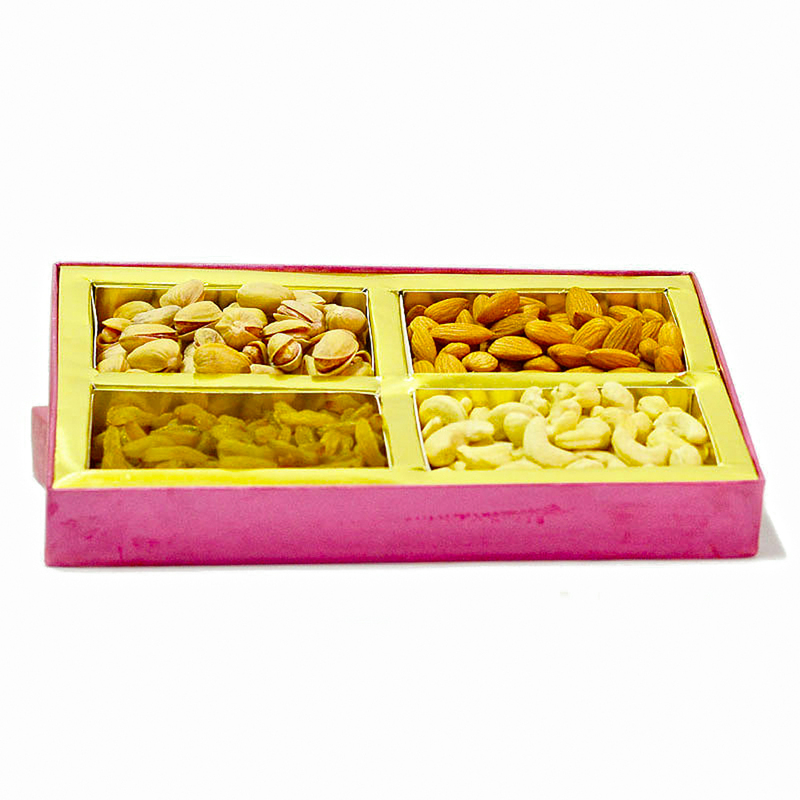 Product Consist : Box of Assorted Dry Fruits (Weight : 500 Gms).